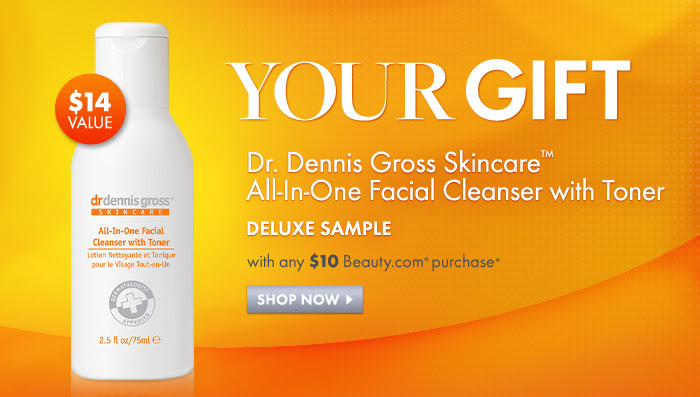 If you are looking for a skin care regimen you may want to head over to Beauty.com to receive this free gift with $10 purchase. I have never tried this product, but I thought it may be somewhere to start if you are frustrated with your current cleanser; why not give a free one a try. Also, if you plan to buy anything from beauty.com or any other online retailer start with ebates to earn money back. Click here to get started!! Like posts like this? let me know in the comments below! !